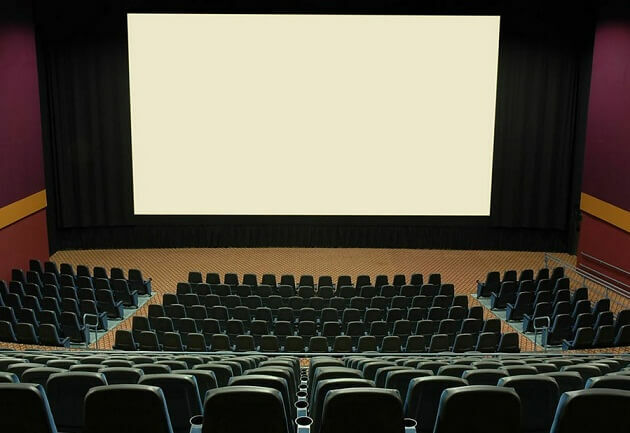 The movie has being screened across US, UK, Gulf countries, Sri Lanka, Malaysia and a few other cities across the globe. As per sources, Baahubali was screened in 4000-4500+ screens worldwide at the time of release (July 10, 2015) while Rajni’s Kabali will be releasing in 5000+ screens worldwide. Baahubali’s pre-release deals had estimated around Rs 162 crore while Kabali is reported to have a business of Rs 200 crore ahead of its theatrical release. Previous year’s Blockbuster Baahubali was released in Tamil, Telugu, Hindi and Malayalam. Later, the movie got a release in China on July 22. 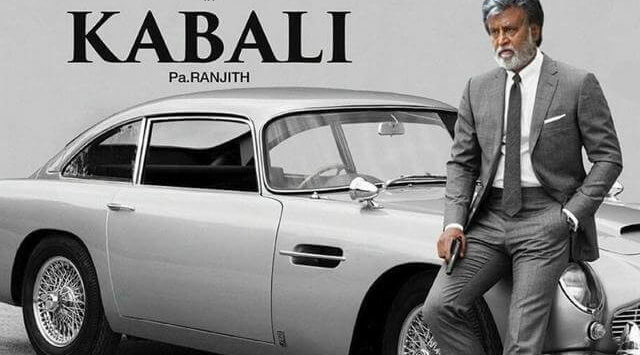 While Kabali will release in Tamil, Telugu, Hindi, and Malay. Kabali will be the first Indian movie to release in Malay Langauge, which is the official language of Indonesia, Malaysia, and Singapore. Also, the movie is expected to get their release in Chinese, Japanese, Thai and Indonesian as well. Baahubali trailer had received 1 crore views till now while Kabali has already received more than 2 crore views. 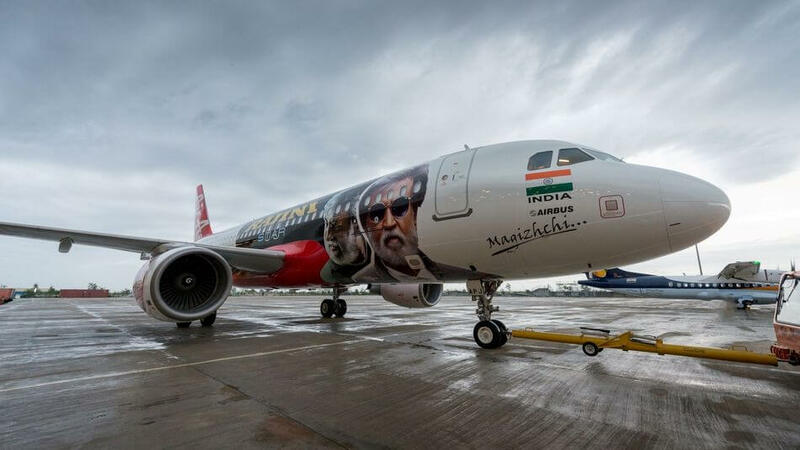 For the first time, Leading Airline company has desgined their aircraft with Kabali Promotions. There are multiple flights available from Bangalore to Chennai for the First Day First Show.